YMCA Teesdale is a Company Limited by Guarantee. 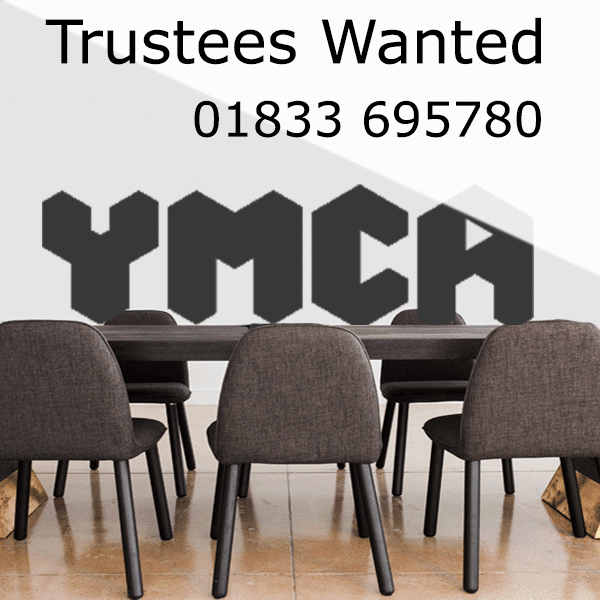 Ensuring that the YMCA Teesdale is governed properly and in accordance with The Charity Commission’s and Companies House requirements. Enabling the organisation to shape a strategy to deliver its aims and objectives. Ensuring all statutory, legal and financial obligations are met. Being an employer of paid staff. Working to positively promote and support Teesdale YMCA’s values and profile. A passion for enabling young people and others to be safe and to develop their potential. The ability to be a team player at a senior level. Have the skill to sift, consider and process complex information. Be able to articulately explain your thoughts. Can contribute to informed decision-making. Interested in volunteering as a Trustee? Please get in touch. External links are selected and reviewed when the page is published. However, YMCA Teesdale is not responsible for the content of any external websites and does not endorse any products that they may offer.